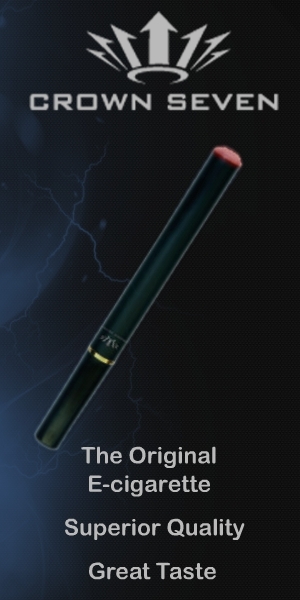 Welcome to the world's largest database of E-liquid reviews and information. Products are rated with all things in mind: such as price, taste, Freshness, and overall quality. We try to do as many reviews as we can, but with all the good products coming out is obviously impossible to do one for every new product. 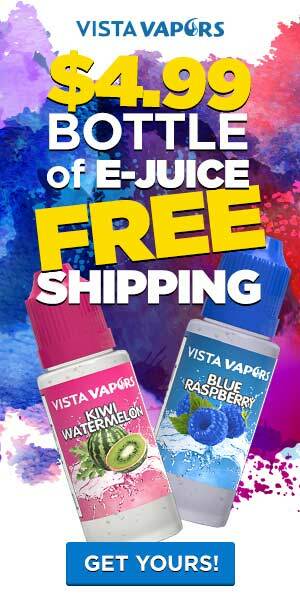 We try our best to completely avoid really bad products, and stick to the best e-liquid brands on the market. Also, Be on the lookout for our special deals that will be featured here, such as cheap e-liquid products and discounts.